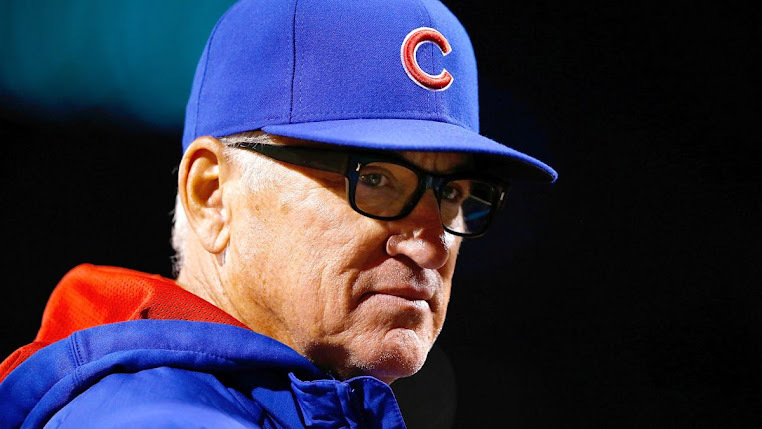 The Cubs are now officially eliminated from both the NL Central and NL Wild Card. So, I'm saying there's no chance in 2009. Maybe next year. I'll wrap up with a longer post in the coming days.